Perfect Umrah is a trading name of Times Travel Ltd (ATOL Protected, ATOL # 74904). 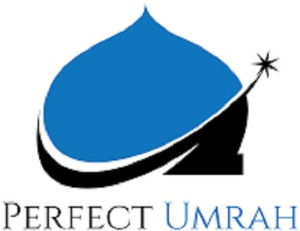 Perfect Umrah, a highly trusted and Reputable Company with excellent track record in Dedicated Customer Service. Perfect Umrah Offers Most Competitive Rates on Umrah Packages and other Hajj and Umrah related services. We trusted by hundreds of satisfied customers. Looking to book a umrah packages from United Kingdom? whether you need a best quality 5 star package, 4 Star Package, 3 Star Package, with flights or without flight, package only or all-inclusive packages. We can help you in booking what you need. Our Team can make arrangements that will surely suite your budget and requirements. Whether you are traveling alone or looking for a good family package. We Alhumdolillah have all solutions for all of your hajj package and umrah needs. Serving Muslims in UK since more than a decade to Embark on their spiritual journey. Let us be your Umrah Guide and give your umrah travel advise and make your life time dream come true.